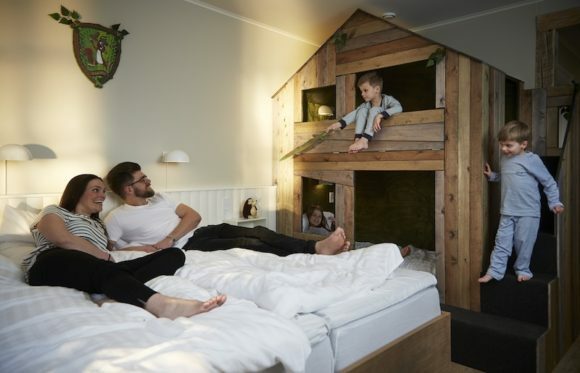 Søren Kragelund discusses the new hotel added to Fårup Sommerland in his last season as CEO, how it has had a positive effect on park business, and the hands-on role his daughter played in designing it. A new ride or attraction gives a short-term growth in guests. A hotel gives us long-term growth, and this year that was our focus. 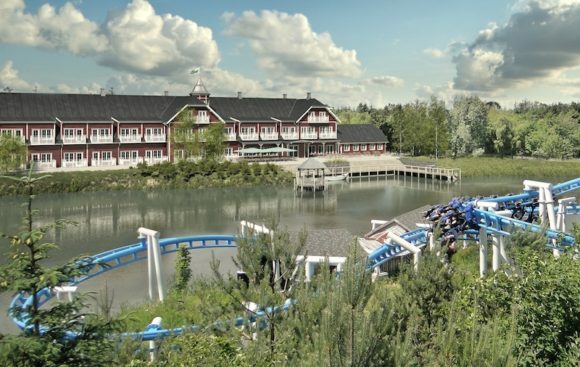 The hotel is a dream come true for us and represents a DKK 51 million (€6.9m/$7.5m) investment, but it does not mean will we not make any new attractions in the park, in fact we have just announced plans for a new thrill ride in 2017, Hvirvelvinden (The Whirlwind). 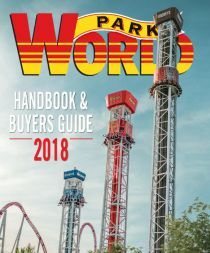 For many years, we looked at how parks abroad have developed resort concepts in their parks, and also the landscaping around them. After talking to, amongst others, Europa-Park and Legoland Resort, we were inspired to build out own hotel in the centre of the park. My daughter, Kirsten Kragelund, has played a very important role in the making of Hotel Fårup. She has been involved in all the “big questions” about how it should look, but also involved in all the small details (coffee cups, paper, logo, the colour of the rooms etc) which make the hotel so special. 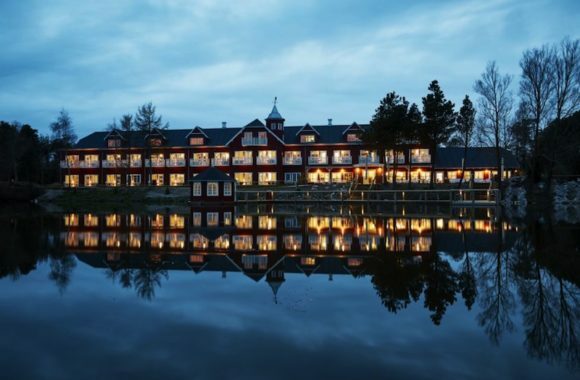 The hotel is themed in authentic “Fårup wood style”, in keeping with the look and feel of our park. 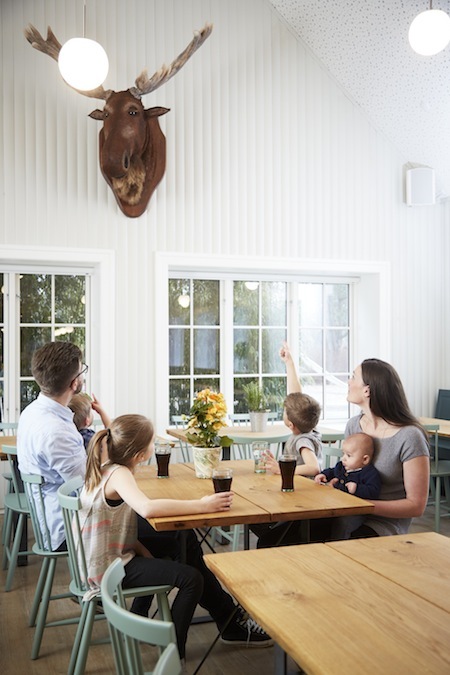 This extends to both the interior and exterior – with trees in the reception area, a moose-head decorating the restaurant, tree-hut bunkbeds in the rooms and birdsong in the public areas. After requests for many years, we were confident the new hotel would be a success. Since opening in May we have so far had very nice occupancy rates. 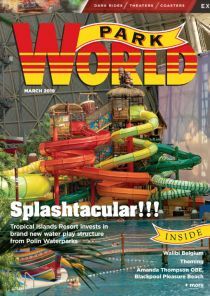 We were almost “sold-out” in the high season, with occupancy-rates as high as 91%. In the low season we have had around 60%. All in all, very nice, and even better than we expected. The hotel has affected park attendance very positively. After the first six months we have had more than 13,500 guests at the hotel, which in turn generates more than 27.000 visits in the park. In total we have 51 family rooms, each with accommodation for four to six people, giving is capacity of more than 250 guests per night. We are now looking new ways to use the hotel when the park is closed. Examples are conferences, company-seminars, private parties etc. And we are already experiencing a demand for this from private persons and companies. In 2017 we will expand the hotel, giving us greater potential for meetings and conferences. 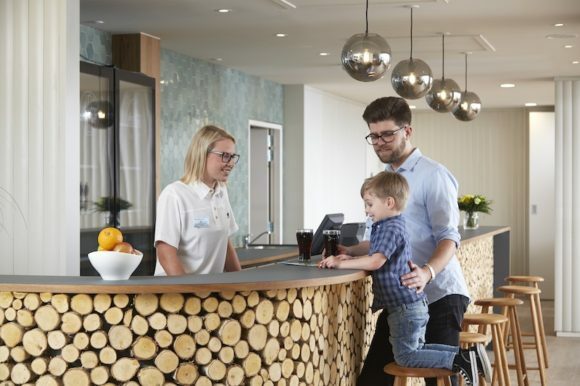 With the new hotel, we have been able to welcome more guests to Fårup Sommerland as we intended, but also to extend the service we offer to them, especially those who come from abroad. And it is working: I am pleased to tell you that Hotel Fårup already has five stars on TripAdvisor! Since this article was written, Søren Kragelund has announced he is to step down as CEO of Fårup Sommerland to enjoy retirement. More details here.